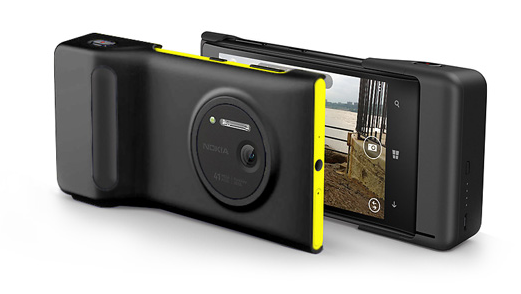 Recently we saw the Nokia Lumia 1020 priced at $199 for only one day at Amazon. Now it looks like the price has permanently dropped as the price is standard now on AT&T and the Microsoft Store. Anyone buying the Lumia 1020 now that it is $100 cheaper? Written by: Hyde13 on September 6, 2013. I bought mine 3 weeks ago (tomorrow will be 3 weeks). I just called Microsoft store (where I purchased the device) and they will give me a refund for the difference. I believe they have a price drop 30 day rule like Amazon, except they are not automatic. They were also able to locate the receipt and resend it to my email. So I’m headed there to get $100.00 refunded.